It’s 1973, and Michael Sarrazin is at the train station in Seattle trying to rip off wallets, purses, and watches. Trish Van Devere sees what he’s up to, and that he’s not very good at it. After he takes her watch, she confronts him, but is attracted to his looks and intrigued by his profession. Soon, the two of them come across Walter Pidgeon as the cokehead partner of a big time pickpocket who’s looking for a couple of people to join his mob. That’s Harry, played by James Coburn. He’s a first-class thief, both in ability and lifestyle. He teaches the newbies the tricks of the trade and the foursome goes off to lift some leather from unsuspecting tourists and businessmen — but there’s conflict, particularly when Sarrazin notices that Coburn has eyes for Van Devere (and who wouldn’t, considering how she looked at the time?). 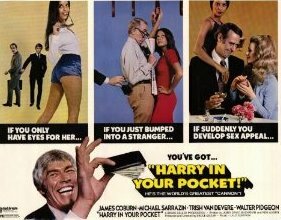 I’d watch just about anything the always-smooth Coburn and Pidgeon did, but “Harry In Your Pocket” works as both a lesson in how pickpockets ply their trade and as a character study, too.  See my entire Movies You Might Not Know list here.